Submitted by Roy Schestowitz on Sunday 14th of April 2019 01:40:31 AM. Free and Open Source software was at the center of the first image of a black hole. The team used three different imaging software libraries to achieve the feat. Out of the three, two were fully open source libraries – Sparselab and ehtim. Submitted by Roy Schestowitz on Sunday 14th of April 2019 01:58:43 AM. I met Tom Soderstrom, IT CTO at Jet Propulsion Laboratory, NASA. It was the closest I have ever come to meeting any top-shot at NASA JPL. We sat down to talk about open source at JPL and much more. Submitted by Roy Schestowitz on Sunday 14th of April 2019 10:03:56 AM. A close encounter with the IT chief technology officer of NASA JPL. Submitted by Roy Schestowitz on Wednesday 17th of April 2019 08:37:30 AM. Last week the whole world was stunned by seeing what was unseen – a black hole. Scientists were able to create picture of a black hole named Messier 87 in the Virgo A galaxy. The black hole is more than 55 million light years away. 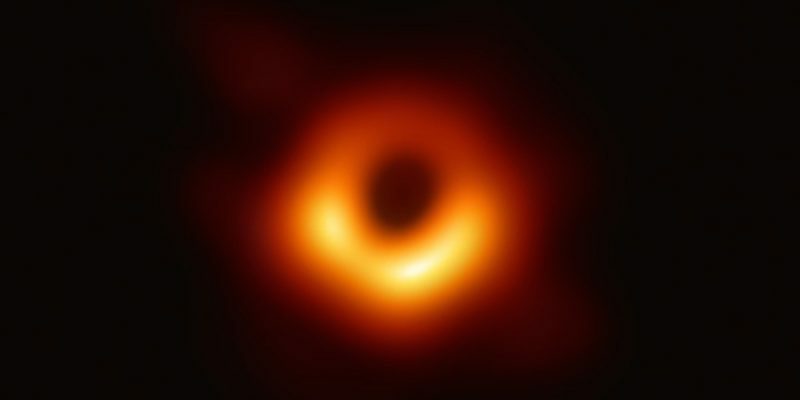 The first image of a black hole is the outcome of the Event Horizon Telescope (EHT) project, which created a virtual telescope as big as earth by networking 8 ground-based telescopes. The telescopes generated more than five petabyte of data. Collecting data was the first part of the puzzle. The team of scientists used various algorithms to fill gaps in this data to be able to generate an image of the black hole. There are currently 1 user and 384 guests online.